We are a solutions providing company. 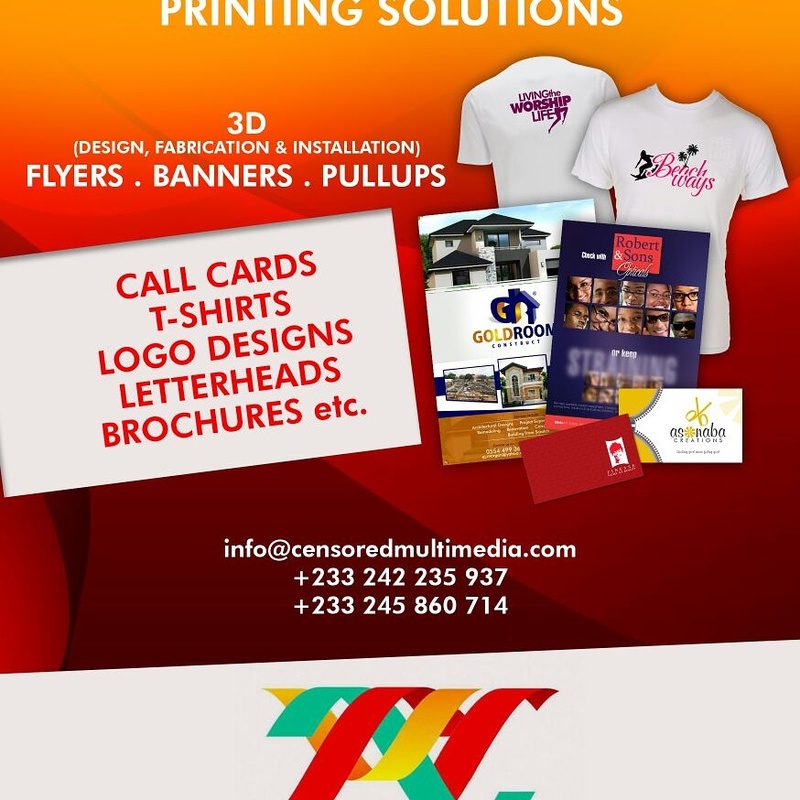 Inspired by excellence and Innovation, Censored Multimedia and Consult has the ingenuity, capacity, direction and leadership to shape the future of branding, print and information technology services. 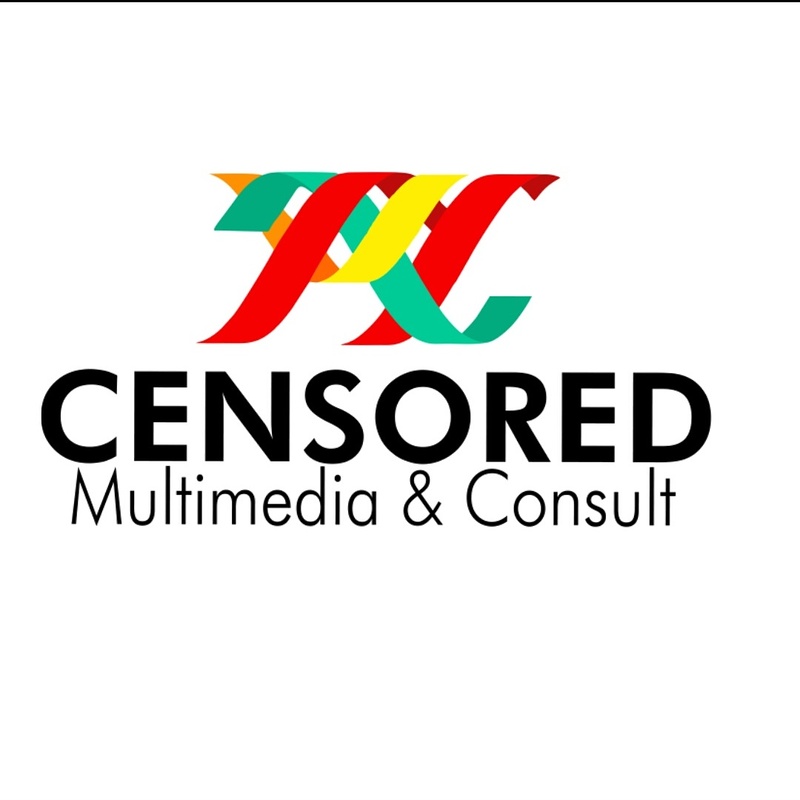 CENSORED MULTIMEDIA AND CONSULT, seemingly complex problems are simplified for solution. A united team of highly skilled professionals with a shared vision bring to life the best of what’s yet to come in this ever changing world of technology. Our solutions are tailored to suit every niche of the globalized world. 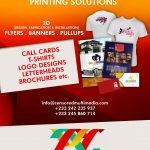 Since these services are critical for nearly every business that needs text, photography, and graphics, video and audio materials to effectively promote brands and launch promotional campaigns. That’s why, when we start working with you, we’ll ask questions, lots of questions. We interrogate, interview and research. Most importantly we listen until we understand. And then we might ask some more questions. At CENSORED MULTIMEDIA AND CONSULT, while others call you Ambassadors we call you AMBASSADOR because we believe once we encounter you others will get to us through you. We say you are our lead. With this mindset, we go the extra mile to satisfy our Ambassadors.